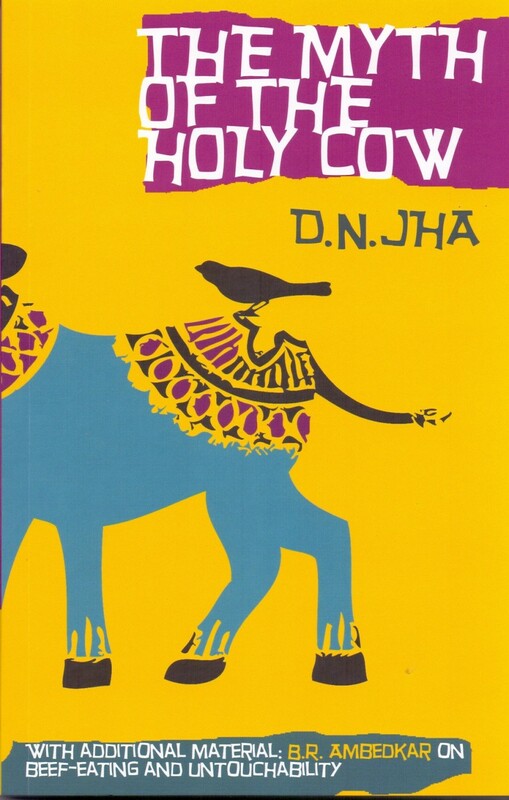 In The Myth Of The Holy Cow, the author reveals that in ancient times, Hindus and Buddhists ate beef. According to him, the cow earned its status as the holy animal of Hinduism only in the eighteenth and nineteenth centuries. The book states that hindus regularly used cows both as part of dietary traditions and as offerings to God.